Winners will be announced once judging is completed. This announcement is open only to volunteers and competition staff. Places will be awarded in each category/table. The number of places will be determined at the discretion of competition organizers based on number and quality of entries. Other special overall winners may be designated at the discretion of competition organizers. Awards and prizes will not be given to winners on the day of the competition. Results will be posted to the competition web site after the competition concludes. Score sheets will be made available to entrants electronically. Prizes, if awarded, will be shipped to winners or can be picked up by special arrangement. See the style guide for more info. Entry Info: Specify strength as session, standard, or double. See the style guide for more info. Entry Info: Double strength is >7.5% ABV. 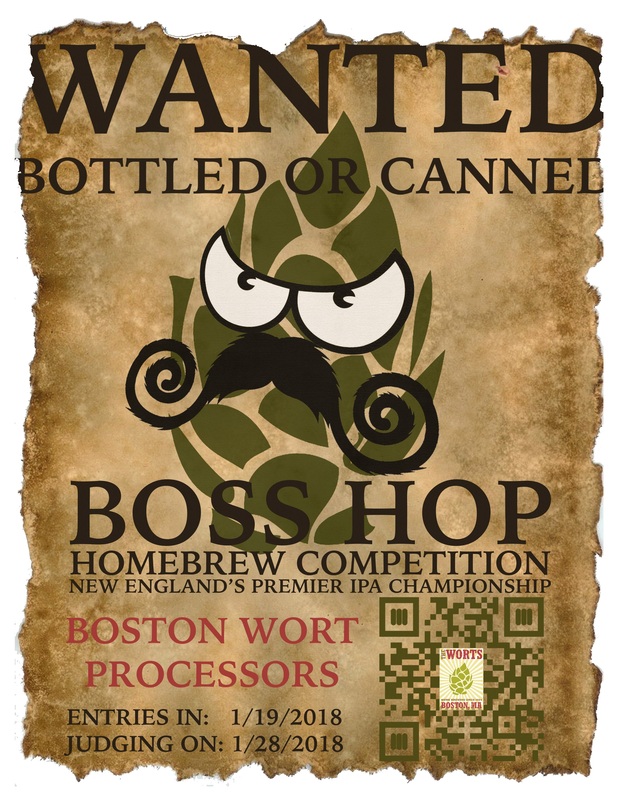 Brewers may provide additional details if these are critical to judging the entry.